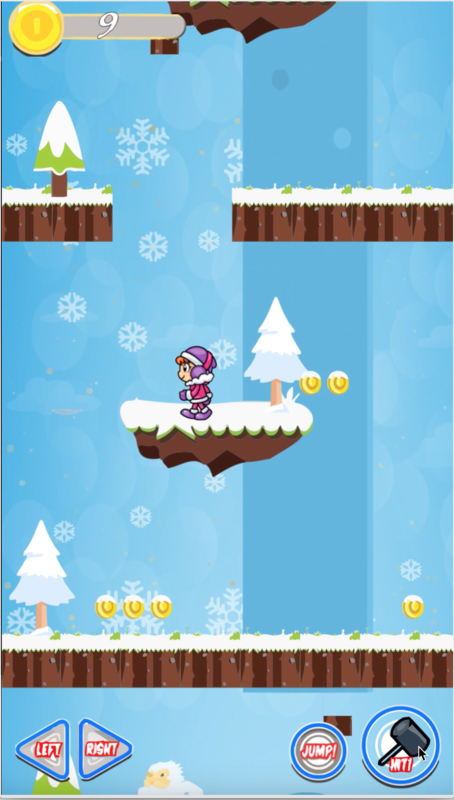 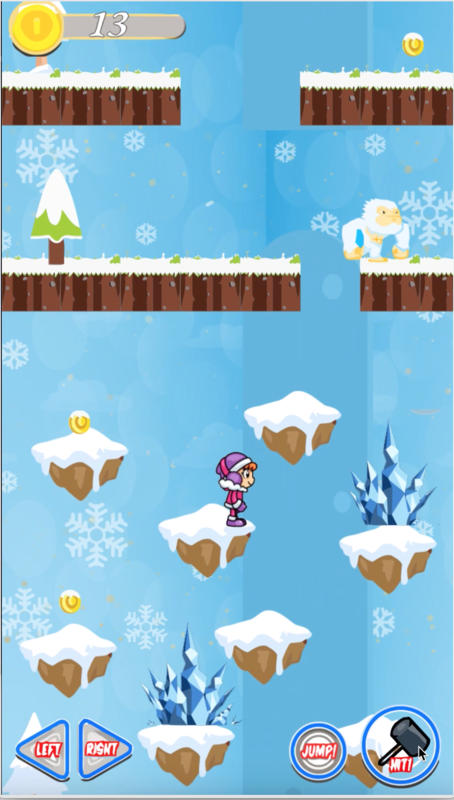 christmas ice climber Is adventuer Game , reach higher score on kingdom Runner. 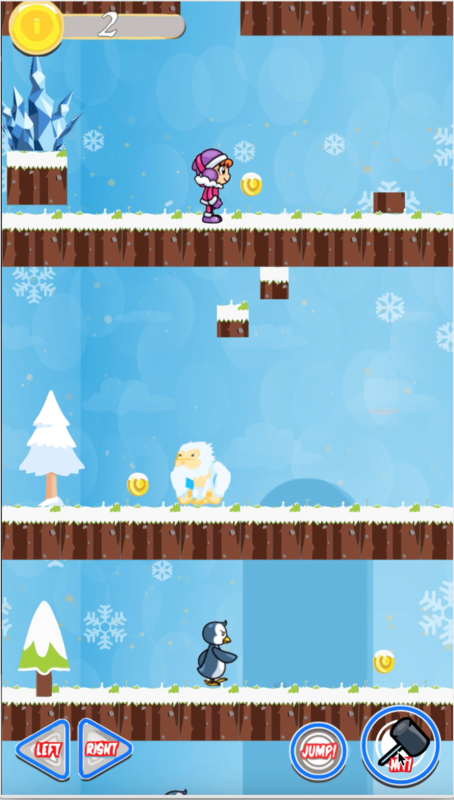 This game made by buildbox software have Different Worlds make it more challanger . 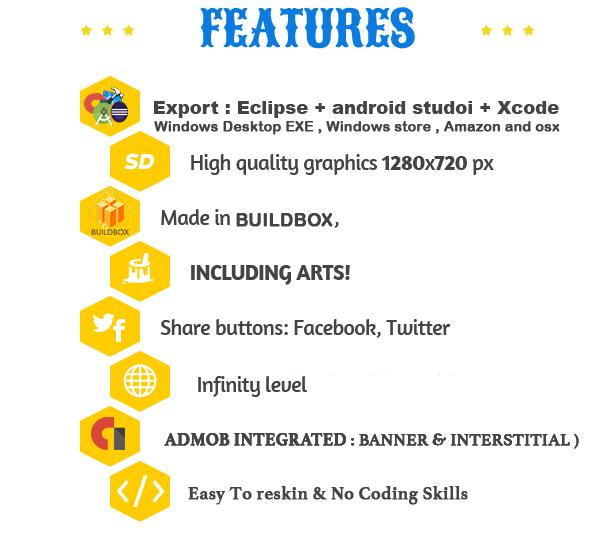 you can add admob banner and easy to get more revenue from this game . 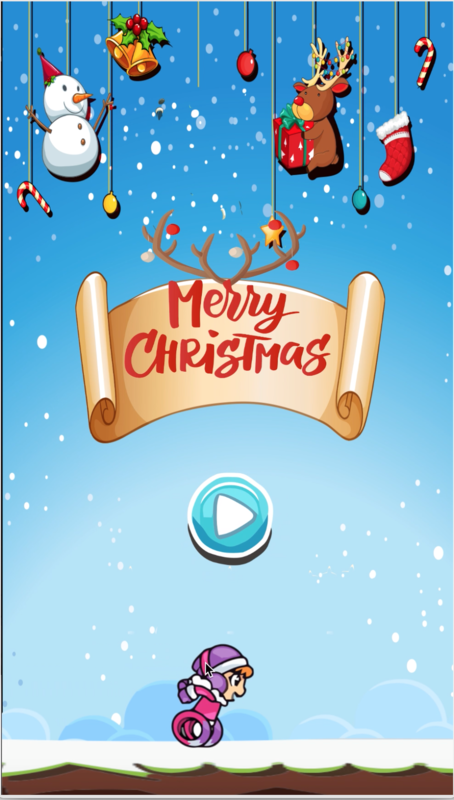 this game also have share button , mute button , that you can customize easily .. made by Buildbox Software . 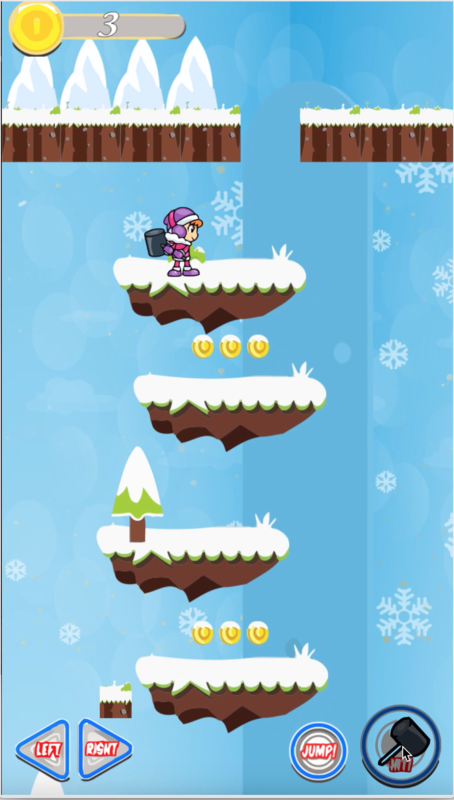 and be Warned : this game insanely Addictive! 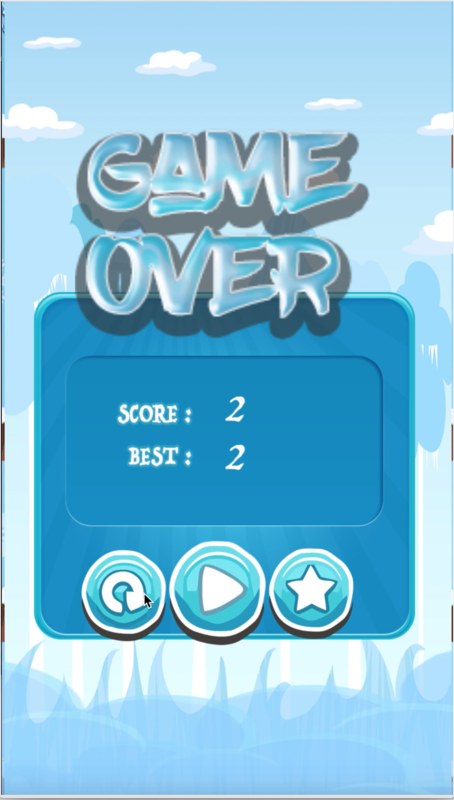 The game was made using the program Buildbox ,    If you want to add levels or edit the game, you will need to know how to use buildbox   ( .bbdoc ) .